Suzanne has been working as an Assessor for 10 years. with experience working within the public and private sector. 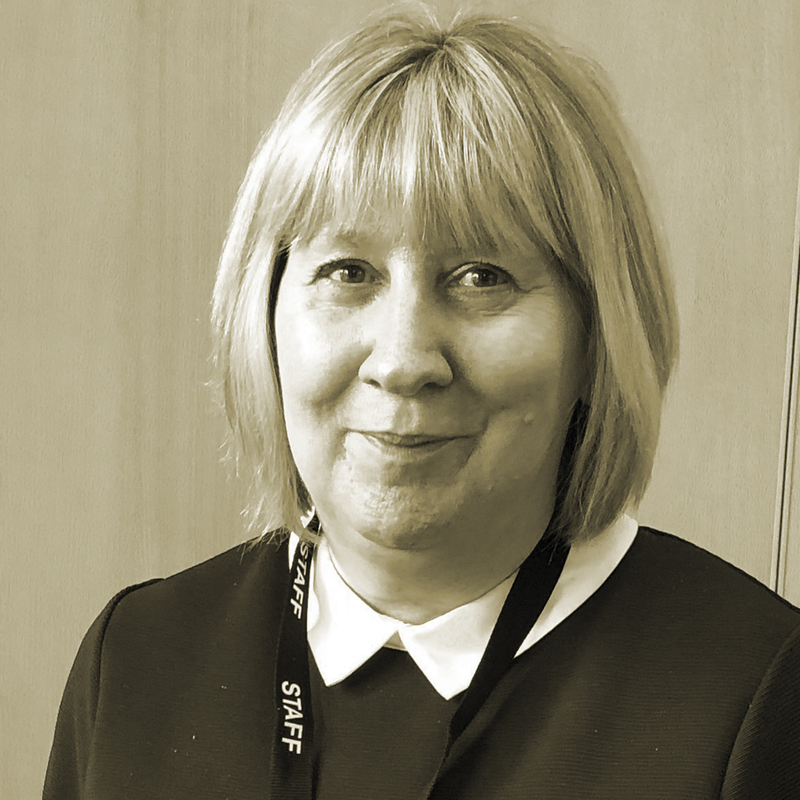 Suzanne actually began her career in 1979 on a government-funded training scheme, which led her to working her way up to a management position within the construction industry, before moving into a training role. Suzanne has enjoyed delivering apprenticeship training to a wide diversity of people from all ages and backgrounds. As she puts it, ‘It’s been rewarding to see apprentices reach their potential and achieve their qualifications’. Her vocational experience allows her to demonstrate training and coaching skills within management, business and administration, and customer service qualifications. Suzanne will be changing her role to that of a Skills Coach where she will be coaching apprentices on the new apprenticeship standards.